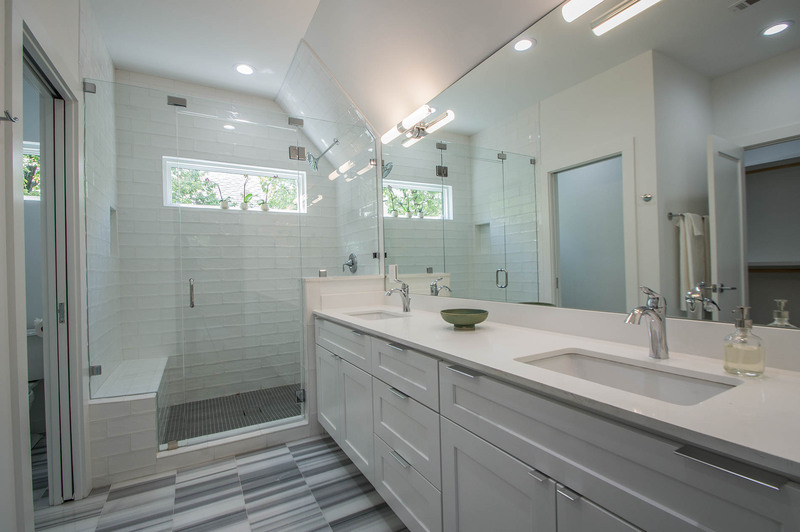 Renovate your kitchen, bathrooms, and stores to increase the value of your home. Our designs can fit with every theme and style of your interior space. 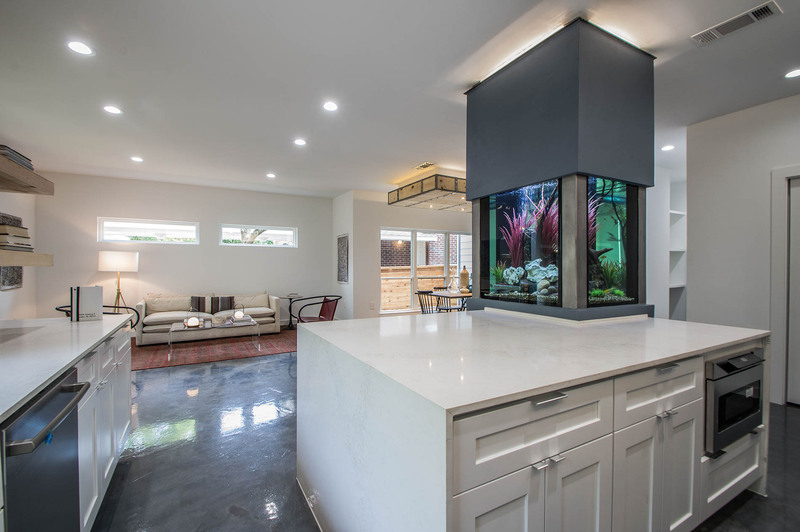 361 Cabinets is a full-service provider of quality custom cabinets, countertops, backsplashes, and flooring. As a premiere Corpus Christi cabinet builder, we offer affordable prices. Furthermore, we also carry a selection of engineered hardwood flooring and tile. When considering your next project, give us a call. We serve clients in the Corpus Christi, Rockport and Port Aransas area. 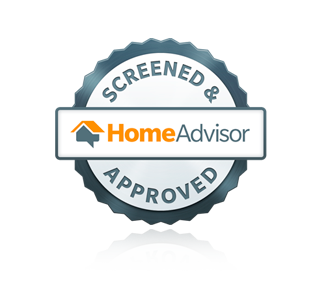 In addition, we also work in Austin, San Antonio, and throughout the entire 316 area code. We want to be your Corpus Christi cabinet builder! Why Hire a Corpus Christi Cabinet Builder? We know reputation counts. 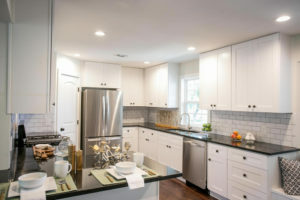 At 361 Cabinets, we work hard to protect our reputation for quality, affordability, and reliability. We’re also known for great design. As one of the leading Corpus Christi cabinet builders, we earn your respect with every job we do. You want someone local and insured. Our customer reviews reflect our commitment to craftsmanship. We make doing business with us a pleasure. In conclusion, whether you are rebuilding after hurricane damage, building a new custom home, or a DIY homeowner, we want to help. As a leading Corpus Christi cabinet builder, we love to show off our work. Our photo gallery shows our attention to detail. Call us today to discuss your next project. Our services include design planning and selection. Also, we use 3D models to help you envision your space. Finally, learn more about 361 Cabinets with a visit to our Facebook page. You’ll see some of our projects in progress. Also, you may find a special offer for your next kitchen remodel or bathroom renovation. 361 Cabinets & More 361 Cabinets & More shared a video. Would this come in handy in your kitchen? 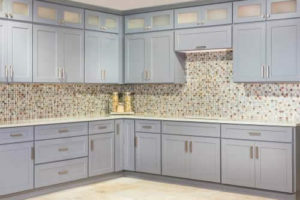 Call us today to learn about all the features we offer in cabinetry to optimize your new kitchen space. 361 Cabinets & More 361 Cabinets & More shared a link.